When your partner is living under the media’s shade 24/7 you are sure to get some attention right? Well, same is the case when it comes to Ernestine Sclafani. 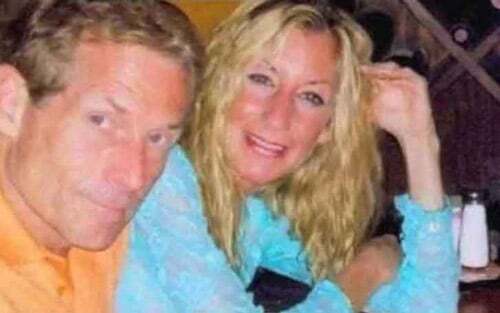 The name Ernestine Sclafani is synonymous with Skip Bayless, a controversial sports (Read more)….